Oil/acrylic painting is fun and it's a perfect way to create memories. Great for a girls' or guys' night out, a birthday party, a farewell party, a pet party or just to get friends or family together! 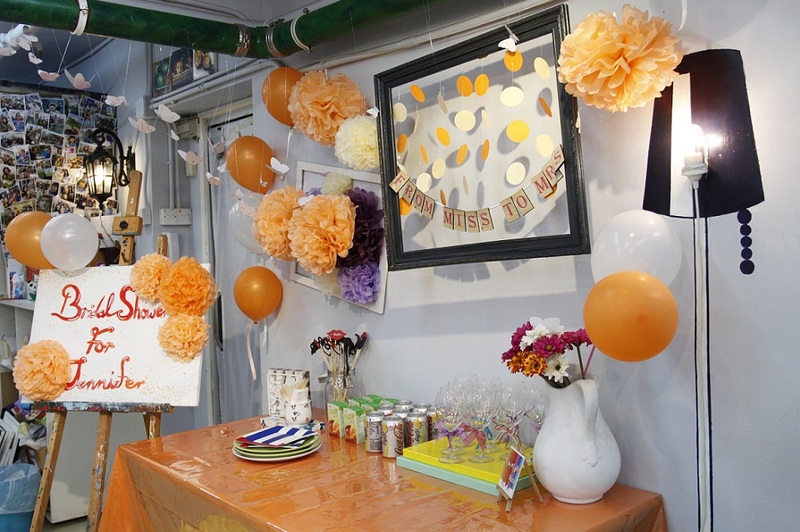 We can help you organize a cozy painting party, or we can work out a little unique crafty workshop, e.g. Découpage on photo frames or glass plates are also available! Everything is provided including fun colors, idea books, plus plenty of encouragement and help from our teacher. - BYO food & wine welcome! 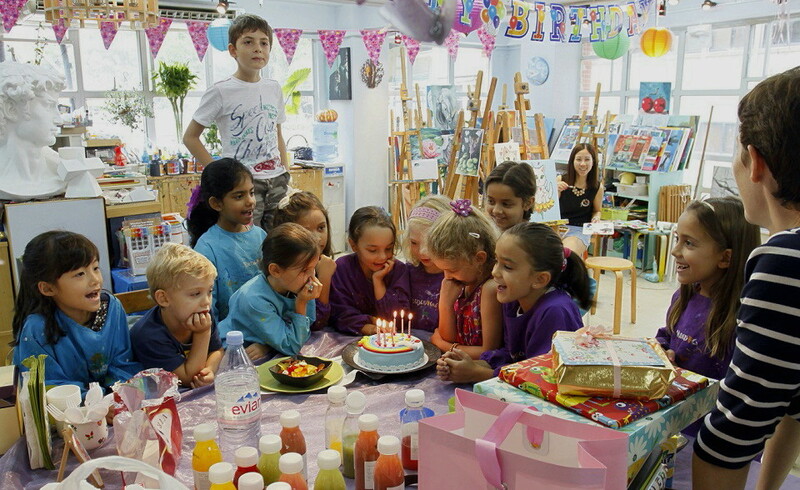 Chocolart Studio birthday parties are the best kind of fun for children and kids. All the materials engage party guests in a wonderful art project to commemorate the big day, and give each child something special to take home. Our Studio will be decorated for you! We can handle all the drinks and eats for you! Maybe you want cookies, maybe you want a cake or how about pizza? No matter what you are looking for, we are happy to work with you and get it taken care of. 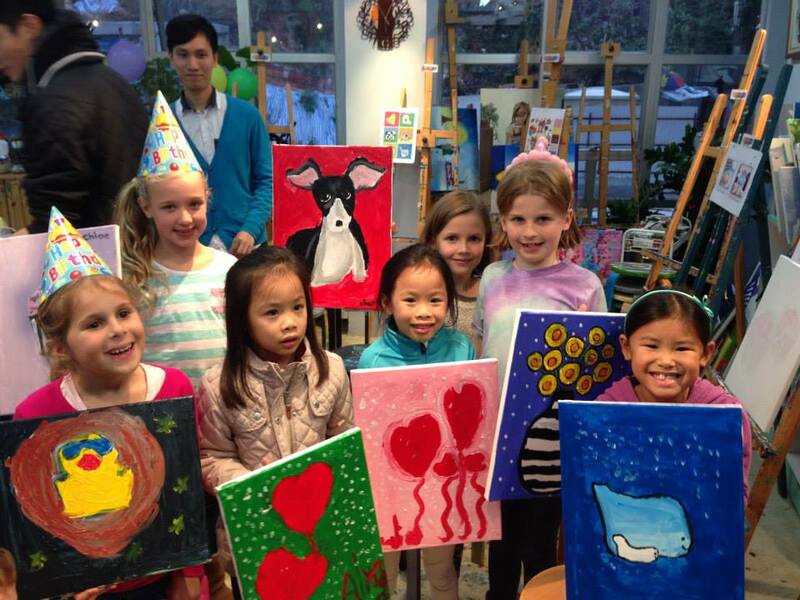 We can also help you with your kids birthday party's Art Theme, invitations and more. Apart from painting, Baby hand-prints/ Bridal Shower/ Kids Crafts Party (Masquerade mask making, Jewellery Box Decoration, Paper Puppets Workshop... etc.) is also available! 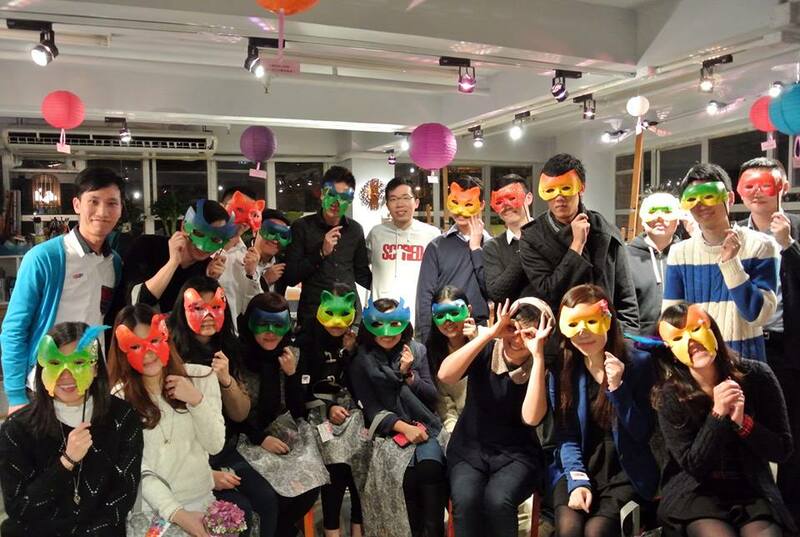 Are you looking for an interesting team building activity that is truly unique and fun? 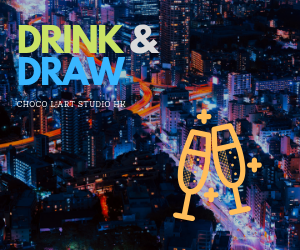 Chocolart Studio offers Corporate art jam team building workshops which get your staff think outside of the box and step out of their comfort zone. Everyone joining it will have a great and wonderful time! We can customise your team building workshop activity which incorporated elements of team work, creativity, individual challenge, focus and fun, and produced something you could all be proud of and take back to the office. These workshops are for anyone, and no prior artistic experience is needed! We have many tricks and tools to make this process easy for everyone! 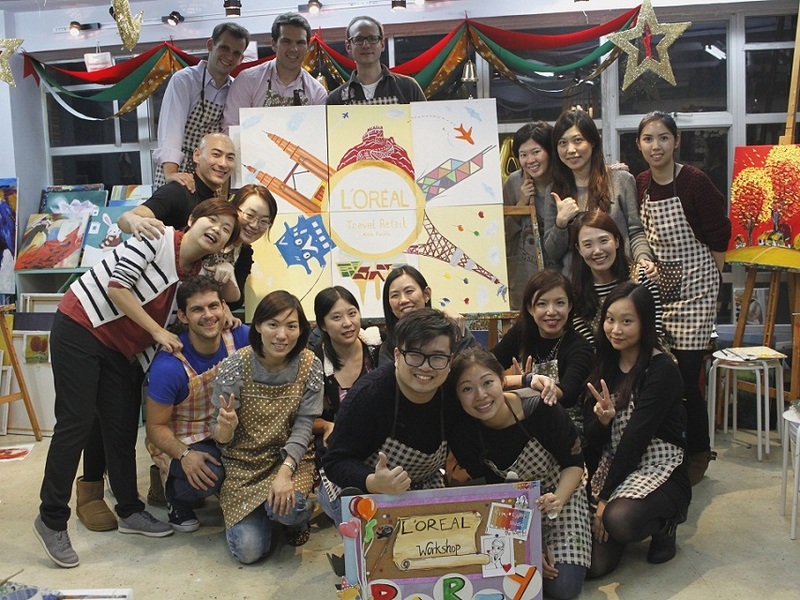 Give us a call for quotation and we can customise your team building workshop! We will have different party themes in different months, stay tune and subscribe to Chocolart to receive updates.